Where have all the young men gone? 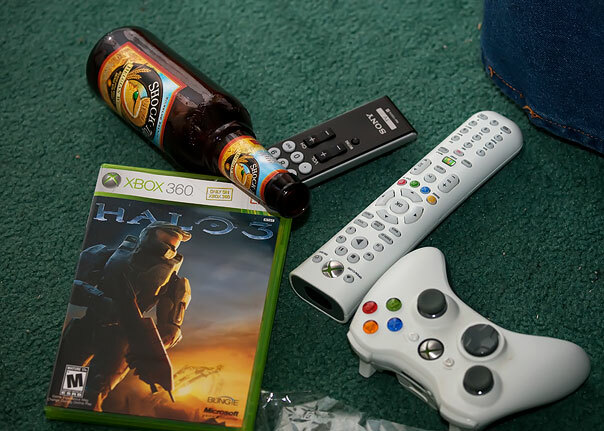 Gone to Halo-ing every one. Oh, and SuperGuy…that man who calls himself my husband? Yes, that one. He stayed up until 2 a.m. the other night playing the silly game. I’m sure I’ll see him sometime soon. Maybe. Just real soon now he’ll take me out to dinner, or sit out on the back deck and have an after work drink with me… real. soon. now. Moooooaaaaan – now I’m channeling Mary Travers and will be singing that song ALL DAY LONG. We have that same problem here. I hope they beat it soon! Those games are so addicting. I can’t stand it. ©2010 Kay Pickens Do Not Copy, link to, or use photos on this site without permission.